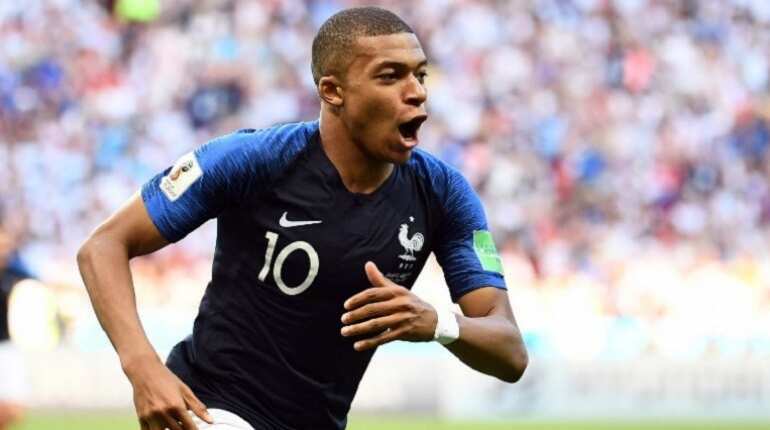 Here are the top 10 transfers that shook the football world in 2018. 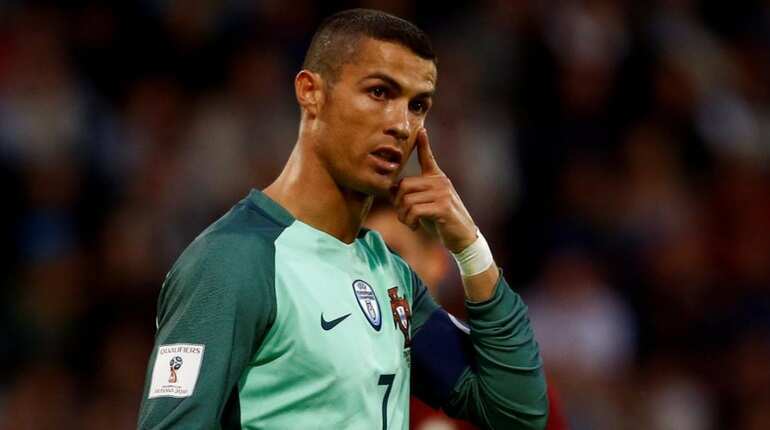 Cristiano Ronaldo rocked the transfer market when he announced to leave Real Madrid after spending nine years with the club and join Juventus. With Madrid, he won 16 trophies and scored 451 goals. Ronaldo moved to Juve after winning the Champions League with Real in May 2018 for a whopping amount of €117.00 million. 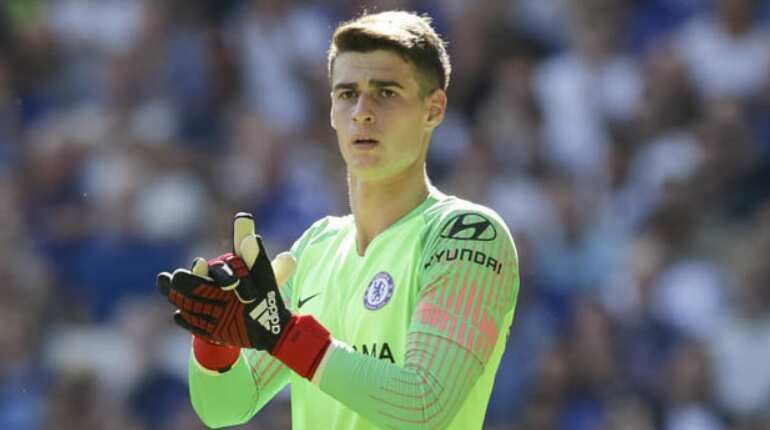 Chelsea registered the most expensive signing with Kepa Arrizabalaga joining the club for massive €80.00 million. The 23-year-old former Athletic Bilbao was brought in as a replacement for Thibaut Courtois, who joined Real Madrid on a six-year contract. 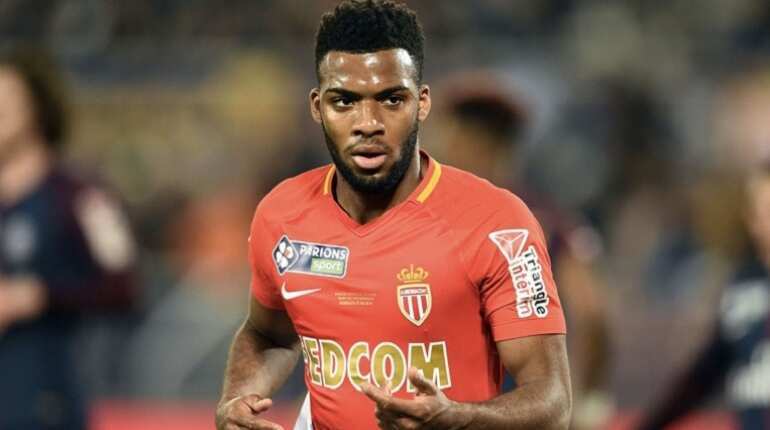 Atletico Madrid made a crucial signing in summer after spending €70.00 million on France international Thomas Lemar. Lemar was earlier linked with moves to Liverpool and Arsenal. The left-footed 22-year-old hails from the Caribbean island of Guadeloupe. 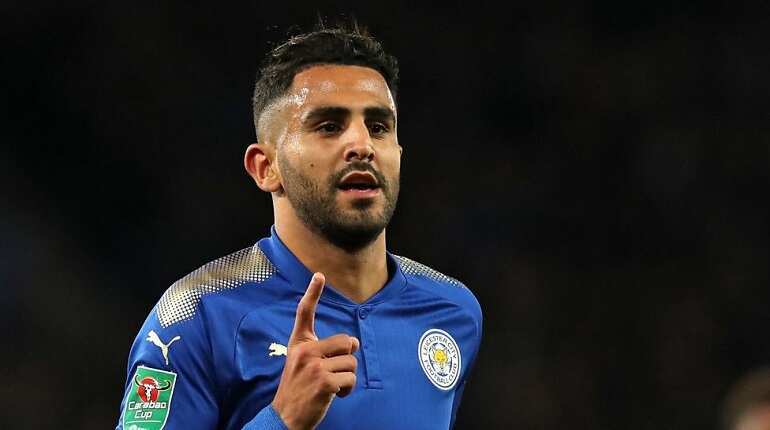 Algerian footballer Riyad Mahrez was transferred from Leicester City to Manchester City for a club-record € 67.80 million fees. The 27-year-old, a Premier League winner with Leicester in 2016, has penned a five-year contract at the Etihad. 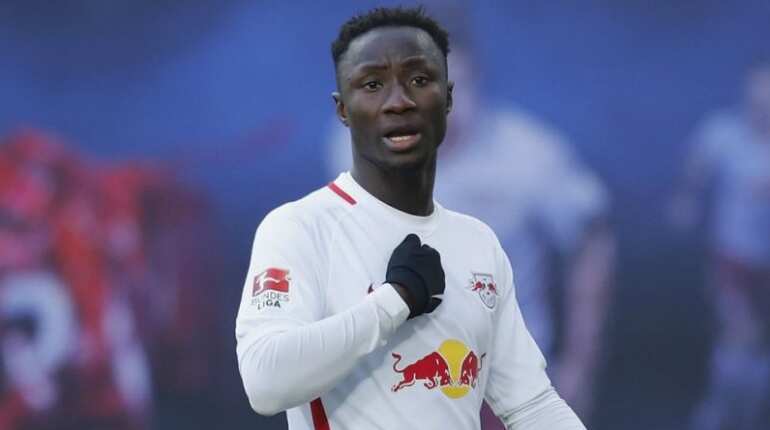 Liverpool paid €60.00 million for RB Leipzig midfielder Naby Keita and signed a long-term contract with the Reds. Keita told Liverpoolfc.com: "I chose Liverpool because it is a team I watched often - and I also spoke a lot about it with Sadio [Mane]. He told me a lot about the team and the club." Belgian goalkeeper Thibaut Courtois returned to Spain from Chelsea on a six-year deal for €35.00 million. Courtois joined Real Madrid after the FIFA World Cup 2018 despite the fact that Madrid's star goalkeeper Keylor Navas is still at the Bernabeu. Courtois has usurped Navas as the first-choice goalkeeper after being granted his wish to come back to Spain, where his children live with his ex-partner. 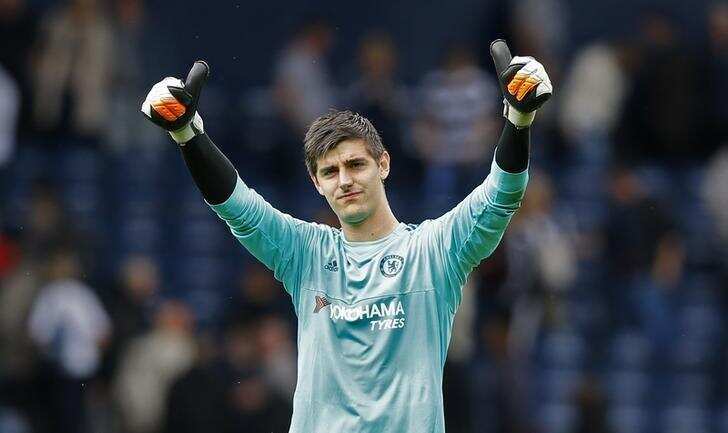 Courtois joined Chelsea in 2011 but was immediately loaned out to Atletico Madrid and spent three years there, winning La Liga with Diego Simeone's side in 2014. 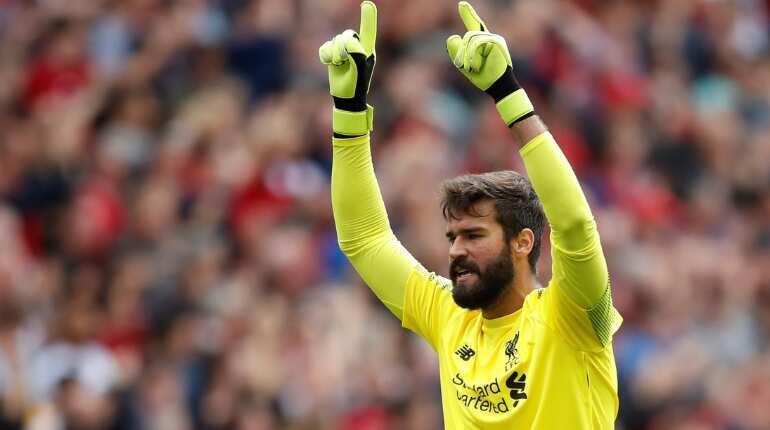 Liverpool boss Jurgen Klopp brought in former Roma goalkeeper Alisson Becker for €60.00 million. Liverpool suffered a stroke of poor luck when Loris Karius made two costly errors in Liverpool's 3-1 defeat against Real Madrid in Champions League 2017-18 final. Klopp moved quickly to replace Karius with Brazilian keeper Alisson. Vinicius Junior, the Brazilian professional footballer was transferred from Flamengo to La Liga club Real Madrid for €61.00 million fees. 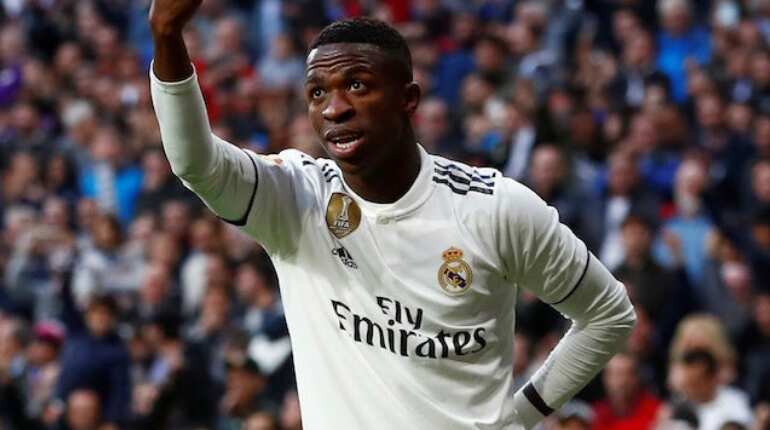 On May 23, 2017, at the age of 16, Vinicius was signed by Real Madrid, effective after his 18th birthday. Age 18 is the minimum age for international transfer. 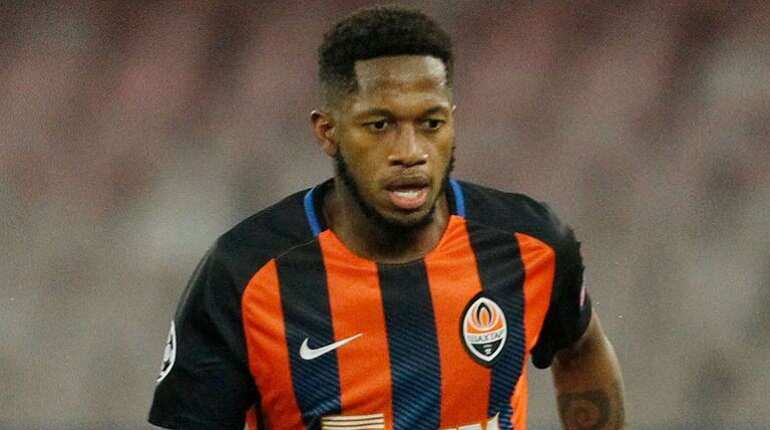 Manchester United spent €59.00 million on Shakhtar Donetsk's Brazil midfielder Fred.